Welcome to Yorkies By Bonnie. 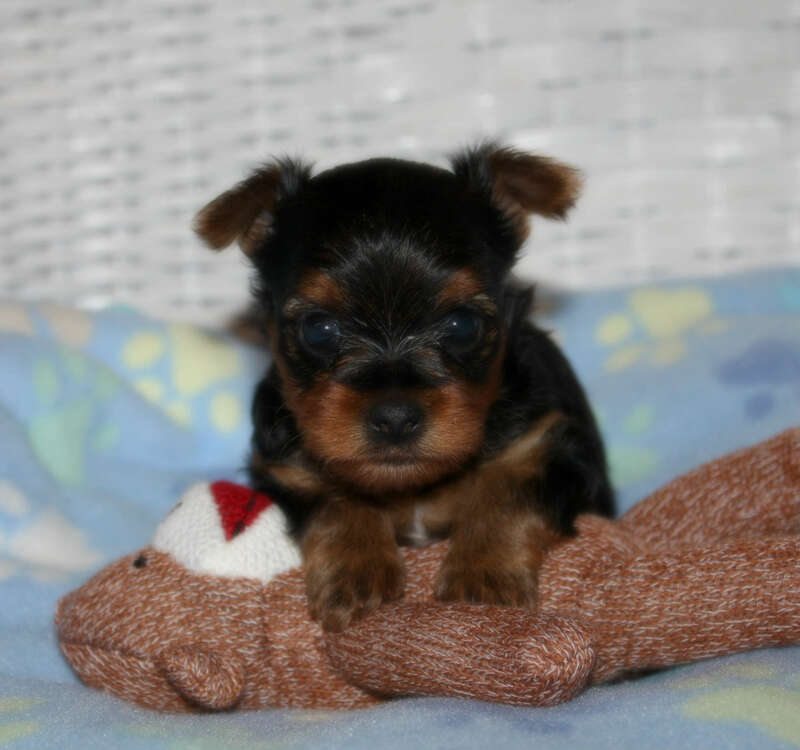 Bonnie is a very small breeder and she raises her puppies in her home. 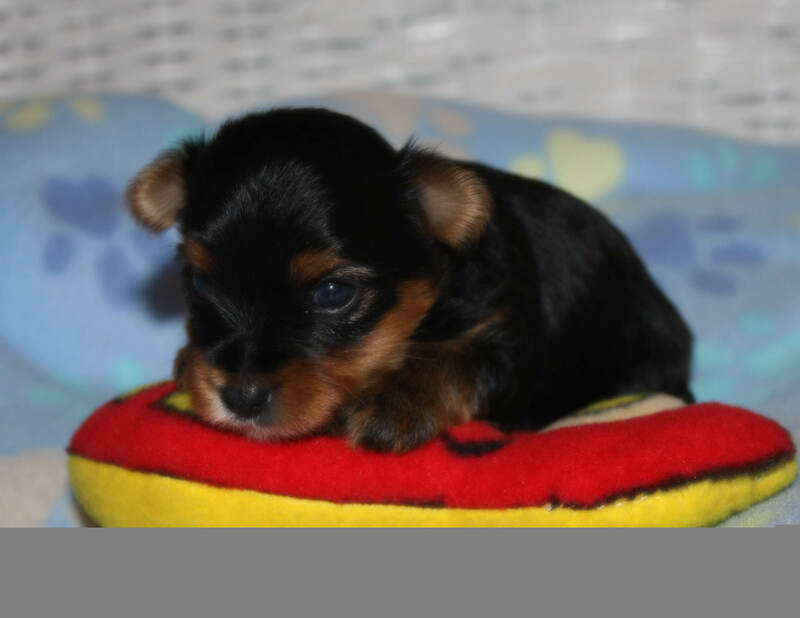 To inquire or purchase one of her puppies please call 320-568-2625 or send an email to lbgoetsch@farmerstel.net. Above are pictures of the male puppies that Bonnie has for sale. These puppies were sired by Glenda's Axal In Motion. They are out of 2 separate litters. These puppies will be available around Christmas so put in your Christmas order now. Sale Pending on Jaxson.